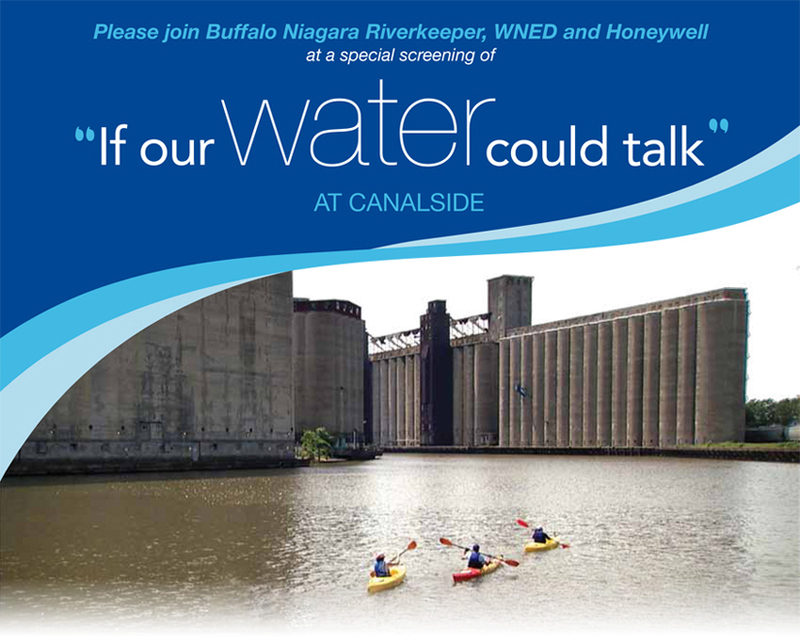 The WNED produced documentary film, "If Our Water Could Talk," tells the story of water as a driving force in Buffalo's rise through industrialization, its subsequent economic decline and efforts by community leaders to reconnect communities to the water. The program evokes the beauty of the region's water resources and captures the unique character of the Buffalo River. The documentary also explores issues related to water resources in the region. It touches on conservation, environmental cleanup, community and public access, commercial and industrial development, and economic growth.